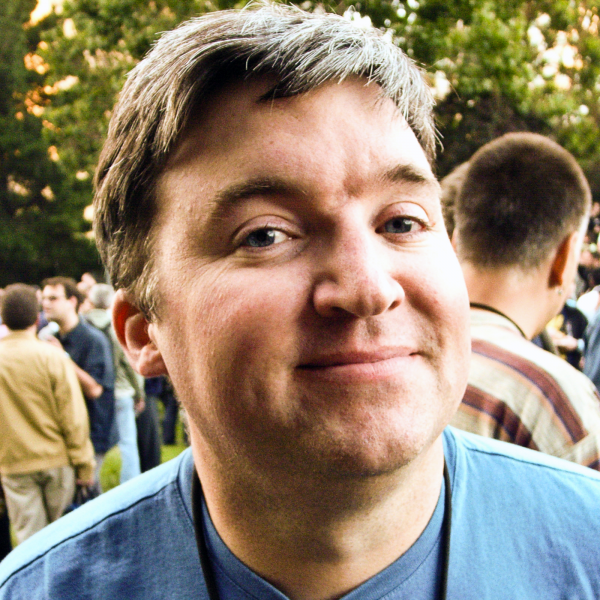 Jason Snell is an American writer, editor, and podcaster whose professional career has been spent covering Apple Inc.’s Macintosh computers and related technologies, and pop culture. He was also one of the early users of the Internet as a publishing medium, with several magazines and web sites to his credit. He was the editorial director of Mac Publishing, the publishers of the U.S. edition of Macworld, and he maintains a monthly column in that magazine. Snell began his career in 1994 shortly after receiving a master’s degree from the Graduate School of Journalism at the University of California, Berkeley, with a position at the U.S. edition of MacUser magazine. In 1996, he co-founded Internet humor and commentary site TeeVee.org, which lives on through the podcast of the same name. When MacUser was bought and absorbed into Macworld in 1997, Snell moved with the magazine and became a significant Macworld staff member. In 2006 the MDJ Power 25, a poll of Mac-industry-watchers, named him the 6th most powerful/influential person in the world of Macintosh computing. In 2010 Snell began recording and broadcasting The Incomparable! podcast, a weekly panel show discussing aspects and works of pop culture. The show soon expanded into an eponymous network which now hosts more than twenty shows from a variety of contributors. Snell also co-hosts the RelayFM podcast Upgrade with Myke Hurley. For availability and speaker fees, please contact Jason Snel’s speaking agent at Chartwell here, or call +1 972 385 1021 for U.S. inquiries or +44 207 293 0864 for international inquiries.